Welcome to Fängeist #MusicMonday, an interactive curated list of new albums, new EPs, new tracks and new videos…basically what we’re listening to at Fängeist that has been newly released. This weeks Music Monday Featured albums cross many different genres that include Dance, Hip-Hop, Reggae and and R&B/Soul. 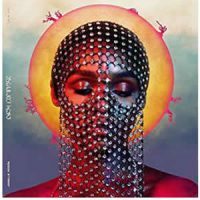 Check out new music from Nicky Romero and Avicii collaboration, Janelle Monáe, J. Cole, Del The Funky Homosapien & Amp Live and Henry Brown. 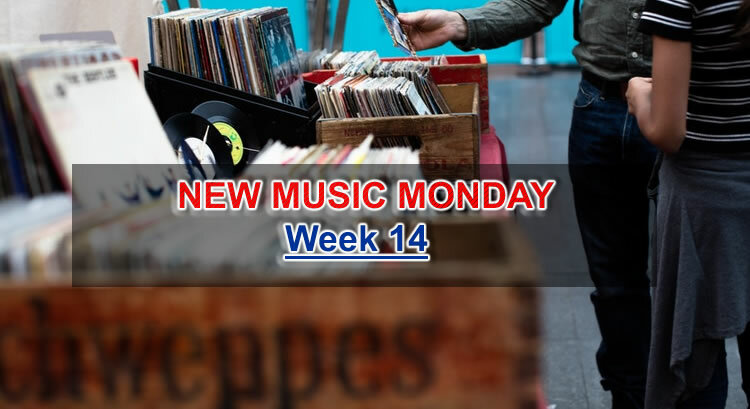 Sign up to get on the #MusicMonday list highlighting new music every week! 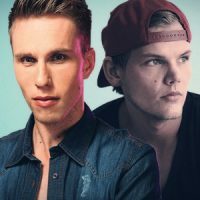 We learned this week that Nicky Romero and Avicii has been both collaborators and friends. They were even working together and still sharing files. They had last spoken about a month before the 28-year-old producer, Avicii, was found dead, but Romero must have been moved to finish some of those open sessions as a means to honor his “I Could Be the One” co-creator. He dedicated a new song to his fallen friend during a recent set at Kingsland Festival in Amsterdam. The track is called “Heaven,” and it sounds like it features vocals from Coldplay’s Chris Martin who was Avicii’s favorite band and lead singer. 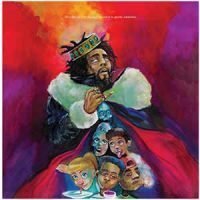 ‘KOD’ – the North Carolina rapper’s fifth studio album and he is not holding back while he tackles themes like drugs, demons and addiction for the majority of its 12 tracks. Cole is acutely keen to caution his fans, rap peers and society in general about this delicate and deadly serious set of topics. He’s already delivered three separate definitions for its acronymic title – Kids on Drugs, King Overdosed, Kill Our Demons – no one could possibly have a doubt about this projects and artists current hyperfocus. 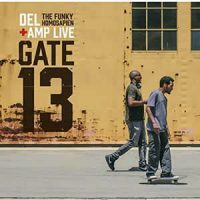 Gate 13 is here to make every stoner’s paradise much more enjoyable. Gate 13 is an album sprawling with so many genres, unexpected sounds, and super aggressive bars that it feels like it is a universe of its own. Their first-ever joint album is probably the opposite of what today’s average millennial rap fan expects. After collaborating with Del on his Radiohead Raindays Remixes album in 2011, Amp knew he had to team up with him again for another project. 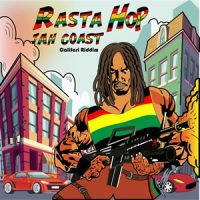 But what started out as an EP quickly evolved into a top-notch album that flaunts their clear musical chemistry.